I just love doing custom orders. Making something especially for someone's Birthday, Wedding or other event is an honor. For someone to display my work at their special event makes me very happy. I feel so lucky to be able to add that special item to someone's event that makes it extra special for them. 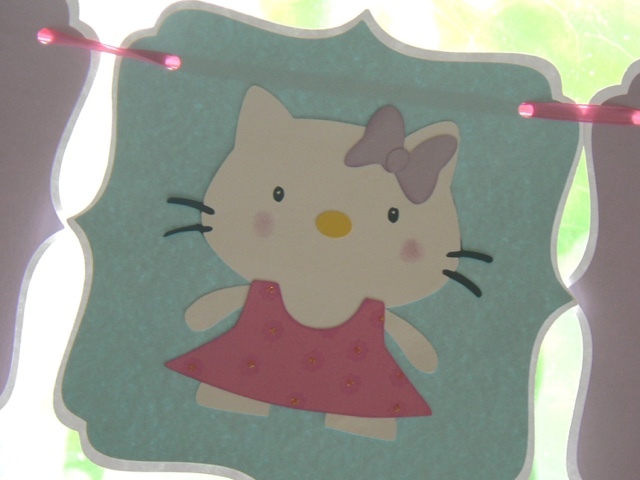 I am currently working on a name banner to go with a "Hello Kitty" Birthday banner. I think they will look adorable together. 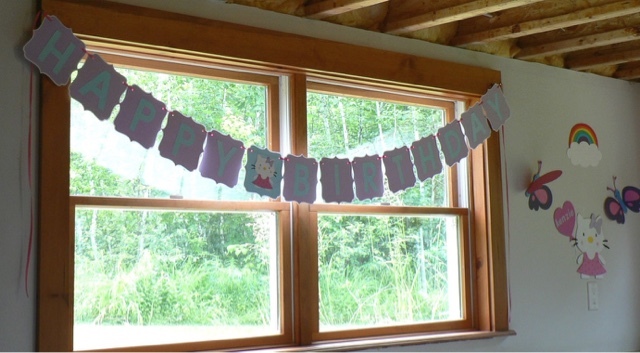 This is the original Birthday banner. I had a very nice day at the River fest craft fair on Saturday. Beautiful weather, wonderful customers and great fellow crafters. I will definitely be doing it again next year. 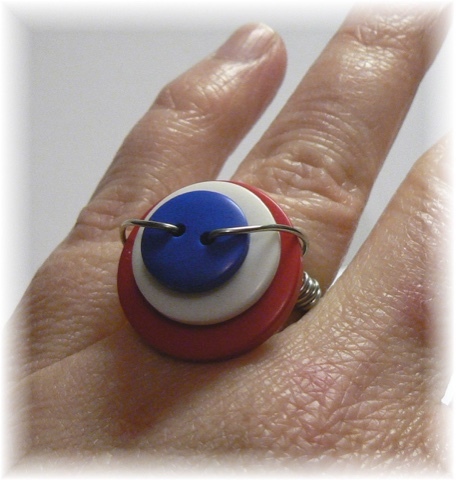 I have already started arrangements for a craft fair in November. I believe it will be the 21st. It is at the Mill Stream elementary school in Norridgewock, Maine. I will share more information as it gets closer. Also I should be at a craft fair in December. Usually the first Saturday in December. It is at the Bloomfield elementary school in Skowhegan, Maine. I will share information about that as well when it gets closer. Don't Forget To Say "Hello"
Don't forget to come by and say "Hello" tomorrow between 9:00 am and 3:00 pm. I will be under the big top tent in the municipal parking lot. Located in downtown Skowhegan. I would love to see you there. I will be at the River Fest Craft Fair this Saturday August 8th from 9:00 am until 3:00 pm. It is located in the municipal parking lot in downtown Skowhegan. I will have a table under the big top tent. Other River Fest events include Farmers market (9 -1), Move More Kids day (10-2), and kids activities hosted by the Rec Dept (9-2) as well as other events and vendors. 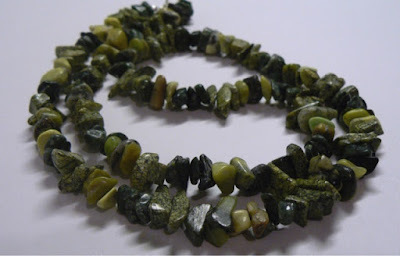 This is one of the necklaces I have made. Beautiful serpentine. 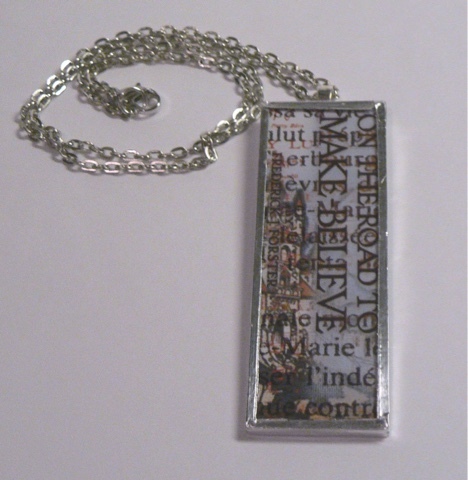 Currently working on new scrabble tile necklaces for the River Fest craft fair this Saturday. It will be in the municipal parking lot in downtown Skowhegan. I will be under the big top tent. It is from 9am to 3 pm. Coming up with new party supply ideas. Now to make them and take pictures. I do currently offer several different party themed things. Mickey Mouse, Minnie Mouse, SpongeBob, Hello Kitty, Baby Mickey, Baby Minnie, Apple, Paw print, Baseball, Basketball, guitars, Halloween and several different baby boy and baby girl themes. I can also make a lot more than what I have in the shop. If you have an idea for a party theme you would like me to make just ask and I will try my best to help you out. I have been occupied with the task of putting all my favorite songs from my cd's onto Itunes. Then I transfer them to my iPad. I haven't listened to some of these in years. It will be so nice to have them at easier reach. Now for the OCD part. I have to make sure they have artwork. If they don't automatically load the artwork I have to search Google for it. Sometimes it's difficult to be me....lol Now at over 600 songs I'm having real fun. I do enjoy organizing way too much. Once it is all done I will have all the music I want right at my fingertips. Then I can dance away while working. In the last few days I have been working on Mickey and Minnie heads, Birthday banner and cute little crabs. I love to create with paper. 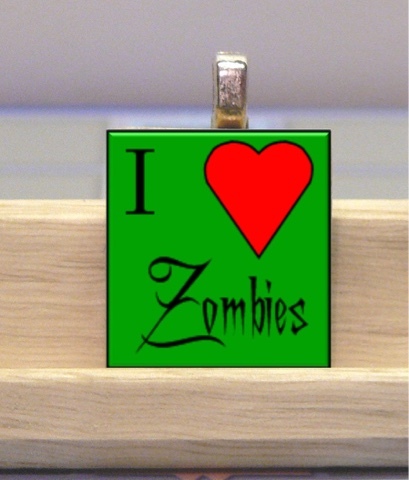 I will be looking into making more items to compliment my already listed party supplies. I will also be coming up with new party supply items. As always I am able to make a wide variety of party themed supplies. Even if it's not listed in my shop I can usually come up with something. I currently do banners, cupcake picks, favor tags, invitations, confetti and thank you cards. I can also do larger pieces to decorate walls. If you ever think of a party theme you would like but don't see it in my shop just ask me. I would be happy to try and create something for you. 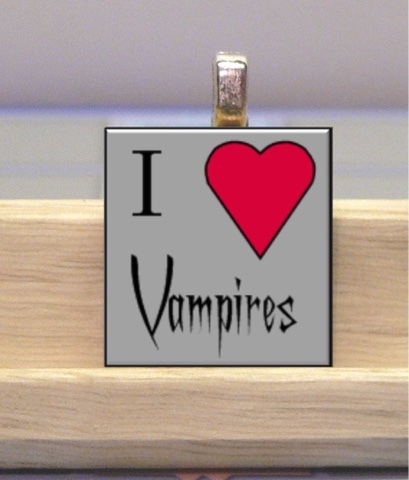 I had to go up on shipping costs in My shop jacquelinescreations.etsy.com. Post Office Prices have gone up and I had to change my shipping price to reflect that. Good news is that it was only by $0.55. Now as an added bonus though, everyone gets free tracking. I am a working mom with two boys. I am also an Education Technician working in an Autism program. 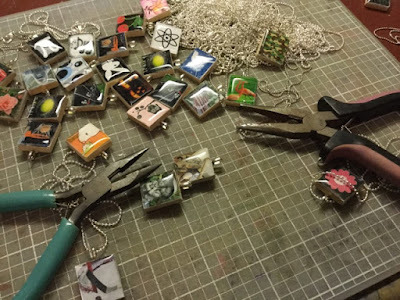 I like to scrapbook, bake, decorate cakes, make cards, knit, make soap, and make jewelry. My other passion is photography. Between work and all my hobbies it keeps me out of trouble.